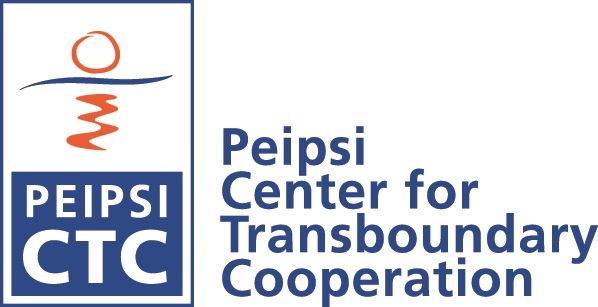 Peipsi Center for Transboundary Cooperation started a project in cooperation with “Green Network” ,Minsk Botanical garden and Association for the Blind from Belarus - focusing accessible environment and nature education issues for people with visual impairments. During 21-25 august we host Belarusian partners and visit Tallinn Botanical Gardens’ “Garden of senses”, different Nature routes; meet specialists from Estonian Blind union and Tartu Emajõe school. Project aims to improve the quality of life for visually impaired people through increasing the accessibility to environmental objects and through that also grater involvement in social life . We will work out environmental education paths and audio guides for Medvezhino park and the Minsk Botanical Garden and set up tactile infostends and print guides. We encourage partnerships between Estonian, Belarusian environmental education and people with visual impairment NGOs; also with respective public authorities. We improve skills of environmental educators to work with different groups of people with special needs. The Project is supported by Estonian Ministry of Foreign Affairs, Development Aid program.